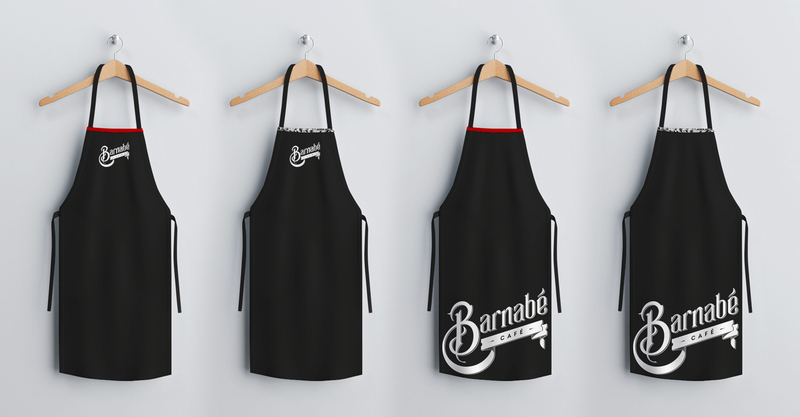 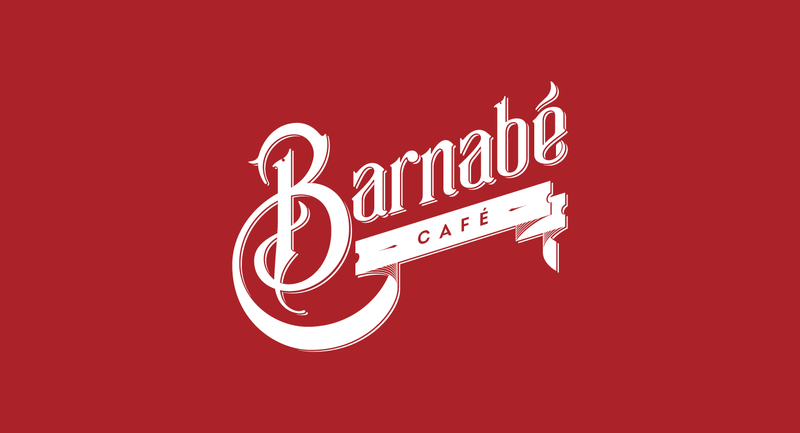 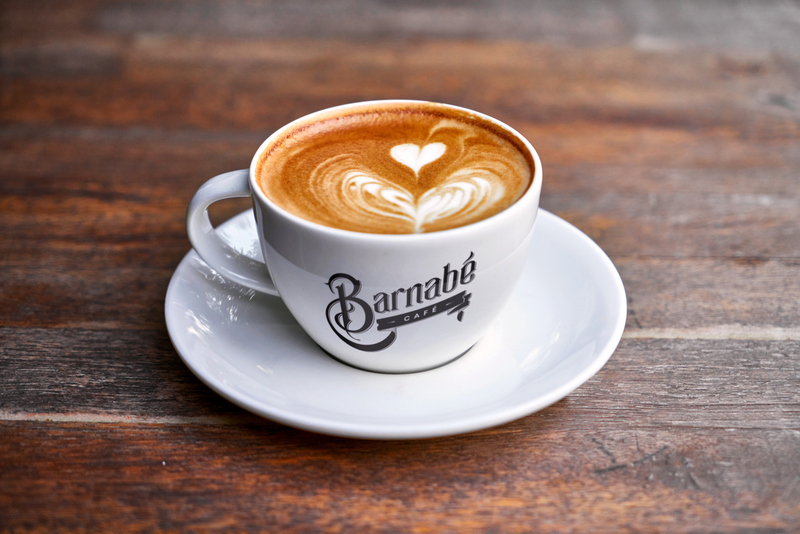 Barnabé Café is a coffee shop in implementation phase in the city of Campo Grande, capital of the state of Mato Grosso do Sul in Brazil. 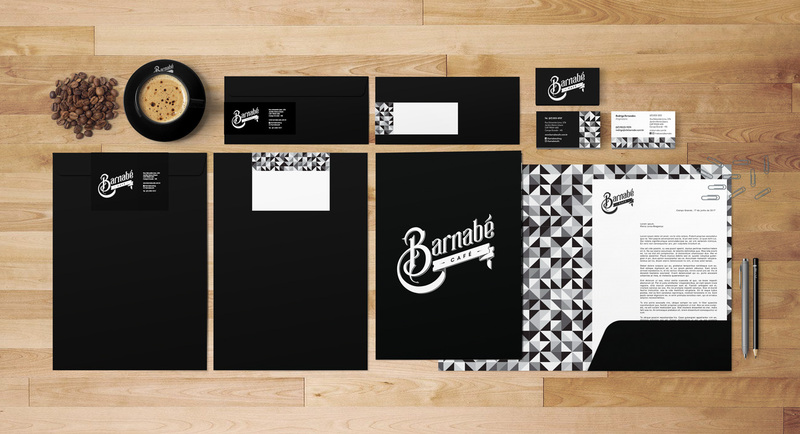 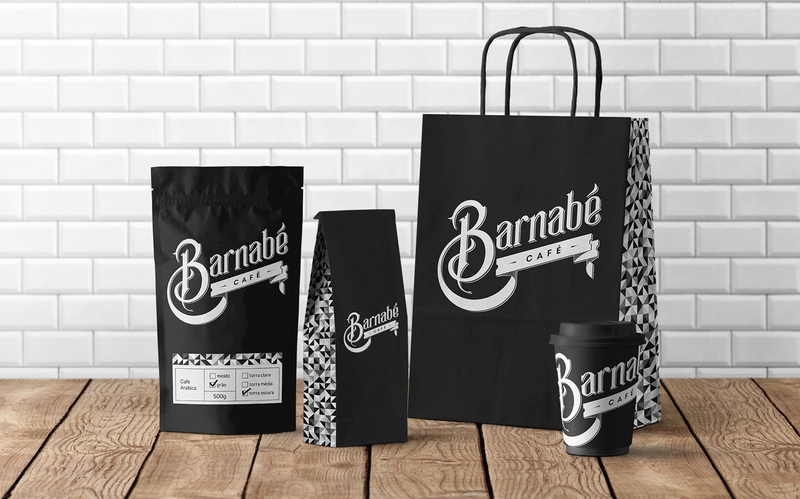 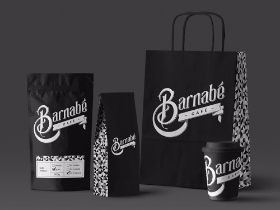 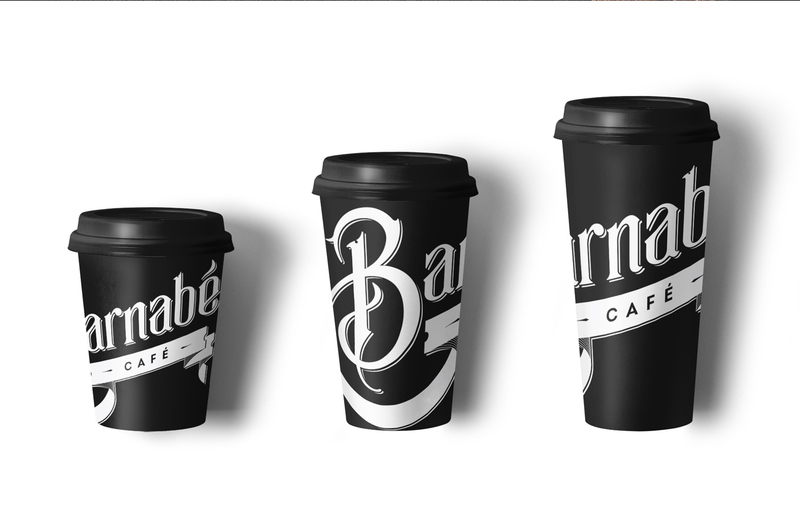 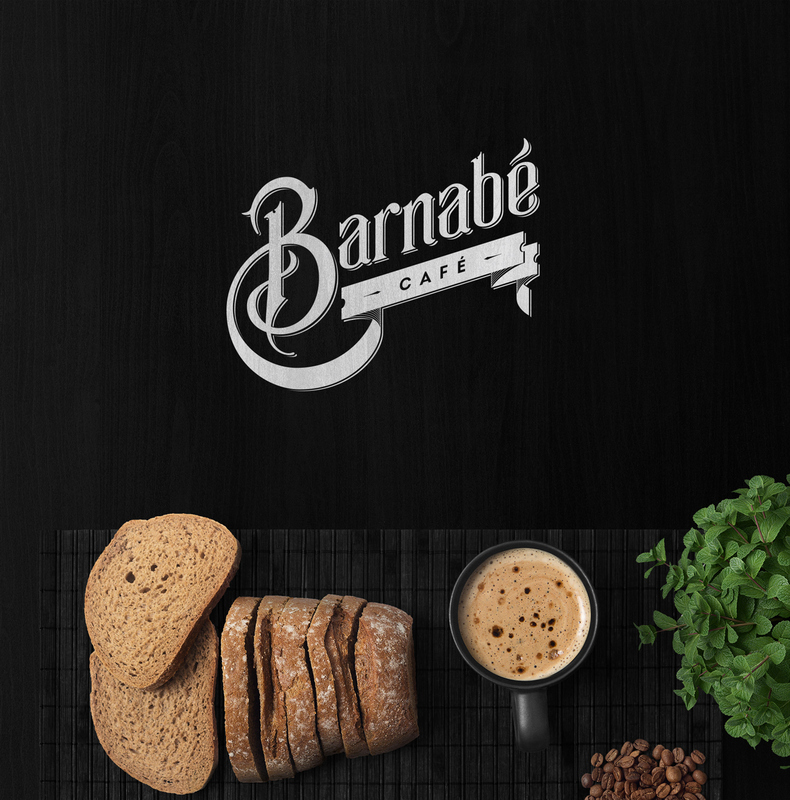 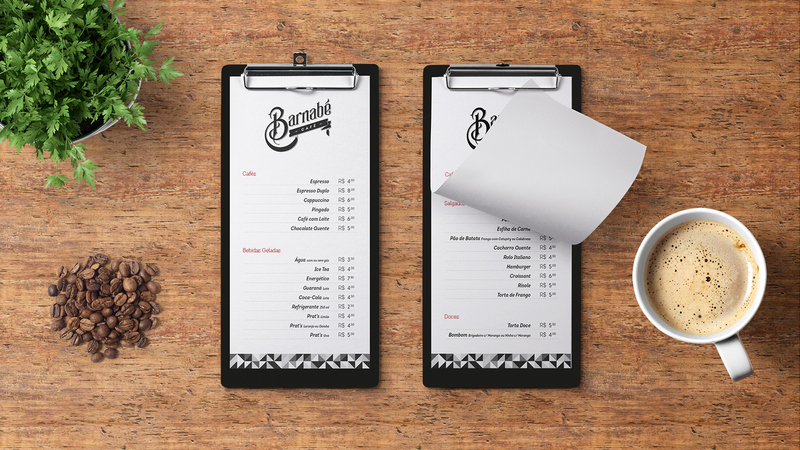 Ricebean Studio's role was to develop the logo and visual identity of Barnabé Café, as well as all contact points such as stationery, packaging and other store-use materials. 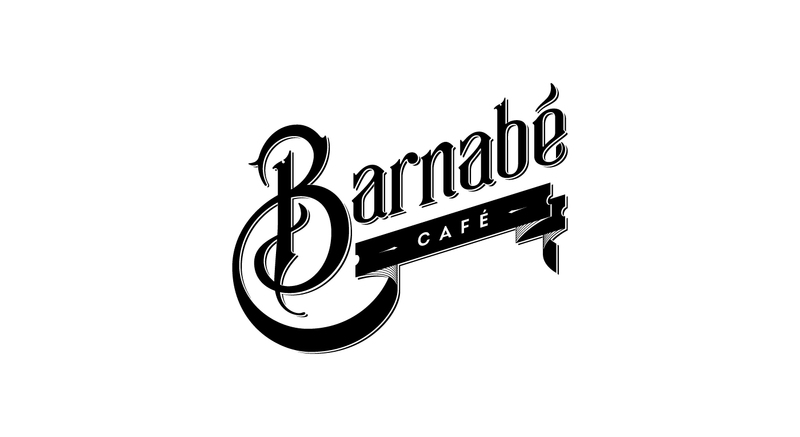 The brand was made four-handed, had its origin in the drafts and calligraphic studies with a flat pen made by the designer Rafa Mota, then it was vectorized and refined by the designer Natalia Azevedo. 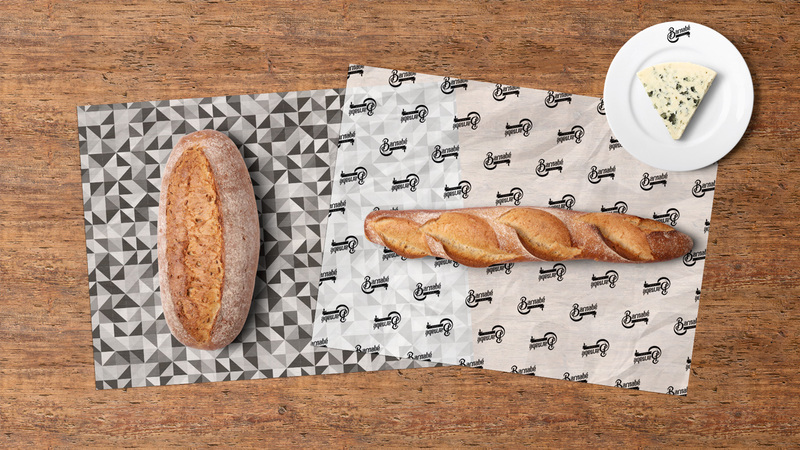 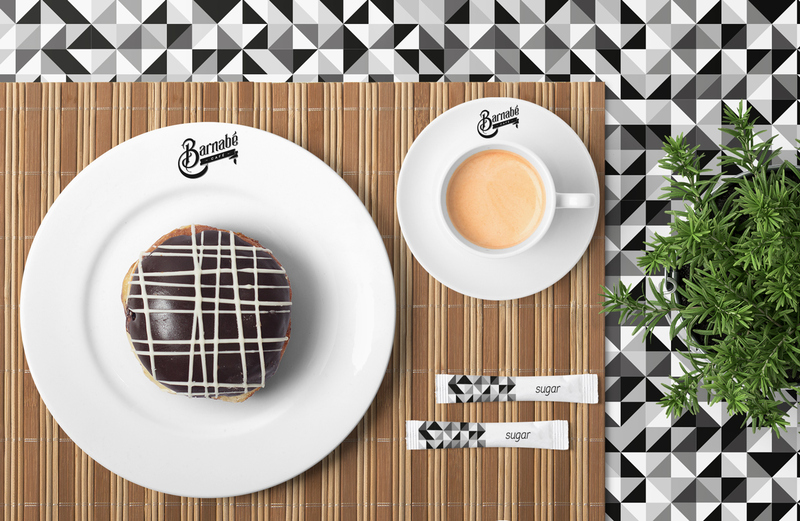 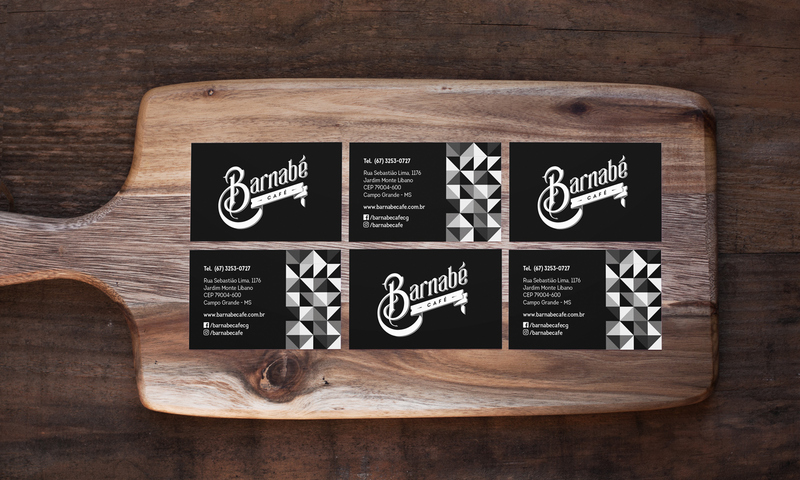 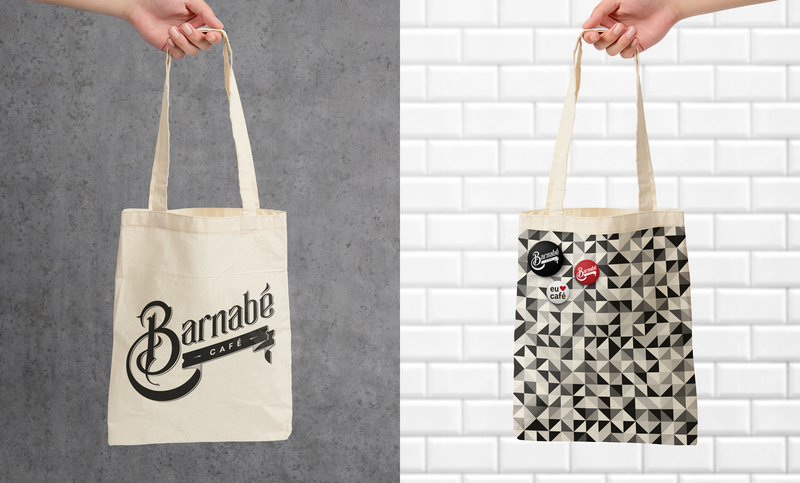 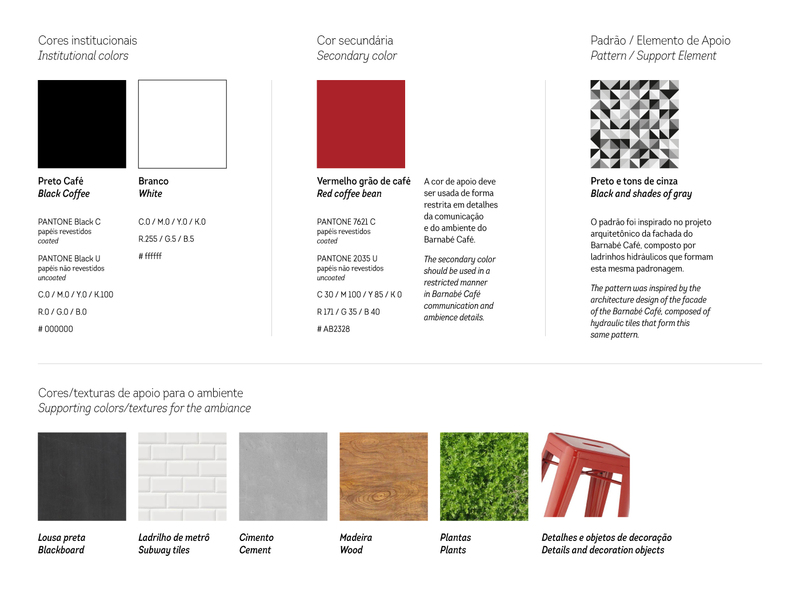 The visual identity of Barnabé Café invokes the rustic and the handmade along with the modern and contemporary through the geometric pattern as a support element.